: he loved music and learned well not like this overnite b.s. Have you been to Graceland?...If so, would you like to share your experience or feelings on this site? Do you have a personal Letter to Elvis or Poem about or for Elvis that you would like to share on this site? Would you like to tell us a little bit more about yourself to share on your own Elvis Presley Fan page? : have alway,s liked mr presley,s music, and the way he sang, music was alway,s a big part of his life,and most of the world loved him for it, it is my understanding that he was a very generous person and gave what he could back to society,for the gift god gave him.it is too bad really that some individuals ,and other groups, took advantage of his genrousity i only wish that i could be half the man that he was or is,,long live the king let him have peace ,, whatever or how he precieved it. Do you have any suggestions on how we can improve this site for Elvis's fans? Thank you for comments on our survey. 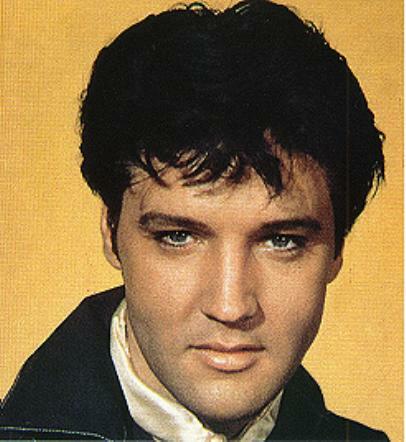 Elvis was an amazing man, he had the power to reach your soul with his music and for the person he was. Every word he sang came from his heart, just as the emotion he felt when performing. His music is timeless! Elvis was perfect in everyway. His nature was very generous, warm and friendly. He is unique, and no other will ever wear his crown. Albert, I love your poem, thank you for sharing your work with us! I also love `In The Ghetto,` wonderful lyrics. I hope you have the chance to visit Graceland Albert, many fans have said it`s a treasured and valued experience. I also hope to visit the home of our `King Of Rock N Roll` someday. Albert, below are the lyrics to your favorite song, Enjoy!